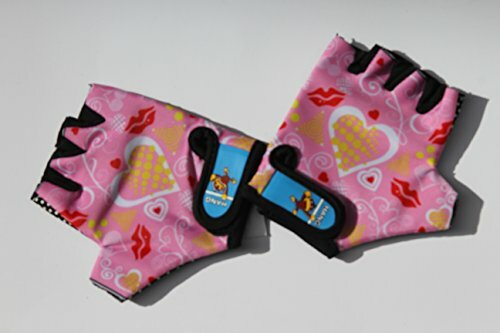 HANG Monkey Bars Gloves/cycling gloves With Grip Control (5 and 6 years old Kids) by HANG at Idaho Velo Park. MPN: tkg033. Hurry! Limited time offer. Offer valid only while supplies last.